Description: This webinar will discuss how to track your HIPAA initiative using our (now) freely available scorecards. policies + processes + tracking mechanisms = visible demonstrable evidence ("VDE") of compliance with a specific regulatory requirement. HHS has published 169 "audit protocol" requirements that we map to Checklist Items. Currently our Scorecards allow you to track requirements for the HIPAA Privacy Rule and the HIPAA Security Rule. We also have Checklist Items for nuanced HIPAA requirements such as Cloud, Social Media, and Mobile. We are in the process of creating a scorecard for our Breach Notification Framework as well. As we have written about previously the regulatory requirements for Breach Notification are "a horse of a different color" and that is one of the reasons a scorecard for Breach Notification has lagged. followed by the name of the checklist item. For example, "PR-UD-0001 Violation" is the name of a hypothetical checklist item. We have broken down the PR into the following three sub-segments: 1) Uses & Disclosure ("UD"); 2) the Patient's Bill of Rights ("PBR"); and 3) the Administrative Requirements ("AR"). Progress on the Checklist directly correlates to progress on your Privacy Rule compliance initiative. Standard: Policies and procedures. A covered entity must implement policies and procedures with respect to protected health information that are designed to comply with the standards, implementation specifications, or other requirements of this subpart and subpart D of this part. Notice that the standard above makes a distinction between policies versus procedures. In general, think of a "policy" as a purposeful set of decisions or actions usually in response to a problem that has arisen. From a compliance perspective, a policy is a set of statements, including decisions and actions regarding what an organization intends to do in order to meet its regulatory requirements (e.g. see our Breach Notification Policy). A policy indicates what an organization intends to do and is often also used as a communications vehicle of that intent. Standard: Training. A covered entity must train all members of its workforce on the policies and procedures with respect to protected health information required by this subpart and subpart D of this part, as necessary and appropriate for the members of the workforce to carry out their functions within the covered entity. (C) To each member of the covered entity's workforce whose functions are affected by a material change in the policies or procedures required by this subpart or subpart D of this part, within a reasonable period of time after the material change becomes effective in accordance with paragraph (i) of this section. (ii) A covered entity must document that the training as described in paragraph (b)(2)(i) of this section has been provided, as required by paragraph (j) of this section. Again, although the implementation specification speaks to when training is required and the fact that it must be documented, it does not prescribe how your training should be conducted. Your training process is the vehicle used to specify, with a degree of detail and rigor, how your training will be carried out (e.g. formal classroom training, audited video training, self help training, etc.). What is a Tracking Mechanism? A tracking mechanism is a way to keep track of process results. For example, QuickBooks is a tracking mechanism for accounting data and processes. You must be able to track the results of your compliance processes if you hope to provide visible demonstrable evidence that you are meeting regulatory requirements. Your HIPAA training policy indicates your compliance training intentions; your training process is how you go about fulfilling those intentions; and your tracking mechanism must capture the results of your training process (i.e. how well you did in meeting your intentions). HHS will likely want to see evidence of all three components, but if you cannot show process results, then your entire training initiative is likely to be suspect. This "short list" of processes is not exhaustive but rather illustrative of the scope and magnitude of what needs to be tracked in order to move your organization along the compliance continuum toward full compliance. How should your compliance processes be tracked? It is no longer reasonable to track compliance processes on paper (if it ever was). You are going to need a suitable Intranet, spreadsheets, and/or HIPAA compliance software in order to track and report effectively. We recommend the latter because it is the most economically viable option, even for small covered entities and business associates. In this Issue of our Newsletter we are providing an "early release" of our Scorecards. Subsequent releases will contain more explanatory material including how our Checklist Items map to HHS' 169 requirements. 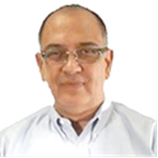 However, none of the subsequent releases will make much sense until, at a minimum, you have interacted with the Scorecards enough to obtain basic familiarity. Our 4 part HIPAA Audit Preparation Webinar (see topics and session dates below) gets you up to speed on how to prepare for an HHS audit by focusing on the 169 requirements that HHS has published in its audit protocol. HHS' 169 requirements spans the following HIPAA Rules: 1) the HIPAA Security Rule; 2) the HIPAA Privacy Rule; and 3) the Breach Notification Rule. We walk you through how to eliminate the guess work when preparing for an HHS audit. Our webinar provides comprehensive coverage regarding what HHS will require you to address should it launch a HIPAA audit of your organization. It also provides a methodology for addressing the "big picture" questions that may provoke the "deer in the headlights" look for the uninitiated. Specifically, with respect to a Security Rule audit, our webinar prepares you for conducting your first Risk Assessment and/or provides a robust methodology for improving the effectiveness of Risk Assessments you perform going forward. Although we have set aside a formal Q&A at the end of each webinar, we will be taking your questions throughout the webinar. If you have any questions, suggestions or issues regarding your HIPAA compliance initiative please let us know using the email below. 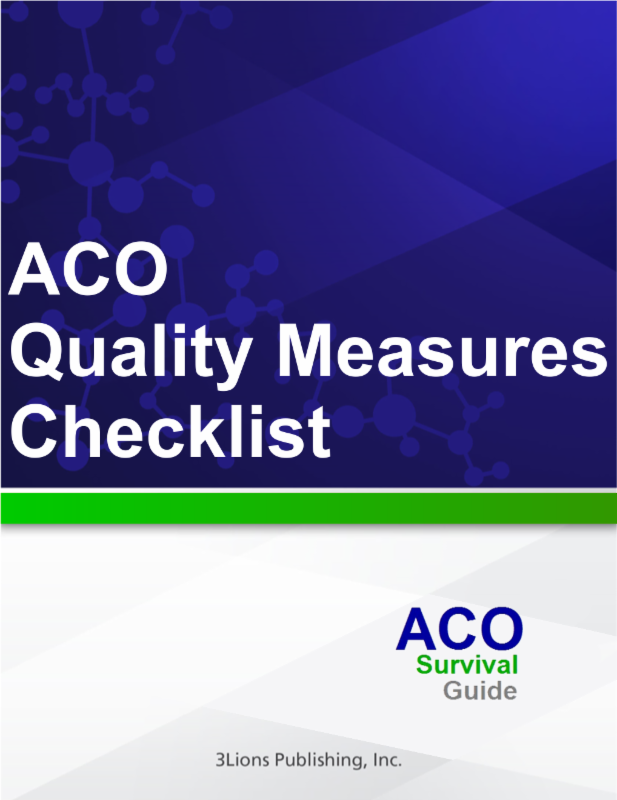 The ACO Quality Measures Checklist is intended to deliver step-by-step guidance, including suggested policies, processes, and tracking mechanisms that will allow you to make sense out of this complex terrain. The ACO Quality Measures Checklist is a knowledge transfer vehicle that allows you to derive the ACO Quality Measures compliance solution that works best within your organization and helps your organization to reach the goal of maximizing its reimbursement from CMS. The ACO Quality Measures Checklist will "walk you through" the relevant statutory/regulatory sections of Quality Measures compliance, highlighting the policies, processes and tracking mechanisms required at a granular level. 3) suggested tracking mechanism(s) for capturing process results: the measurement. Our HIPAA Audit Preparation Training Module gets you up to speed on how to prepare for an HHS audit by focusing on the 169 requirements that HHS has published in its Audit Protocol. HHS' 169 requirements span the following HIPAA Rules: 1) the HIPAA Security Rule; 2) the HIPAA Privacy Rule; and 3) the Breach Notification Rule. We walk you through how to eliminate the guess work when preparing for an HHS audit. 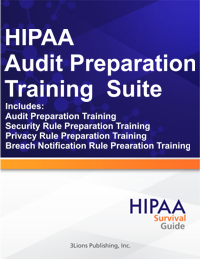 This training module provides comprehensive coverage regarding what HHS will require you to address should it launch a HIPAA audit of your organization. It also provides a methodology for addressing the "big picture" questions that may provoke the "deer in the headlights" look for the unprepared. HITECH / HIPAA COMPLIANCE made easier. or choose from Individual Compliance Products to fit your needs.